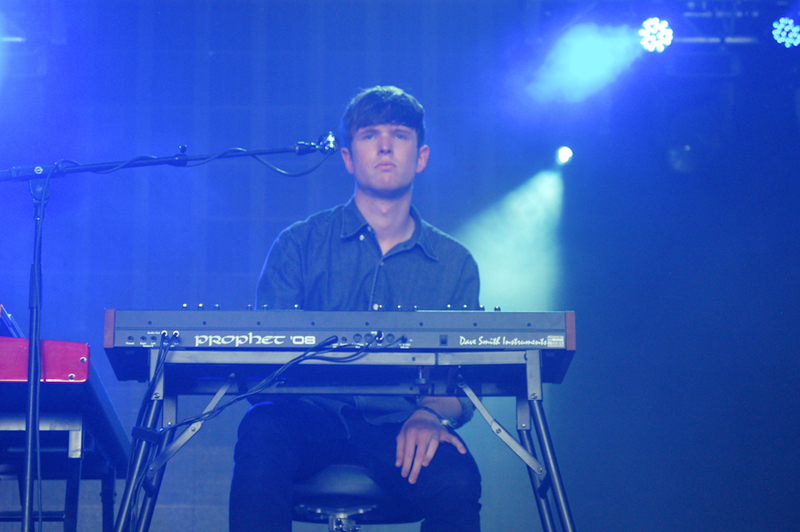 Producer, singer and songwriter James Blake has announced tour dates in November and December 2015, at which he will perform DJ sets. The dates will take Blake to the UK, Canada and the United States, though there aren’t many of them. The tour doesn’t seem to be in support of an album, as there is still no update on new material from Blake. Brooklyn Vegan reports that he recently DJ’ed the music of others on BBC Radio 1, including Joy Division, AFX, Earth Wind & Fire and Juicy J.
Blake last toured in fall and winter of 2014, stopping in France, Canada and three states in the U.S. for a total of six shows. The recently announced end-of-2015 tour has even fewer dates, with just four. His final stop in Brooklyn on December 19 will include Airhead, Dan Foat and Mr Assistant. Autumn of 2014 was also the last time Blake released new music, in the form of a song called “Building It Still.” He had announced his third studio album, Radio Silence, for release in the first half of 2015 but it never came. Fans expected the album to then drop in the second half of the year, but 2015 is now coming to a close and Radio Silence still has not seen the light of day. When the album is released, it will be a treat for fans because Blake confirmed that Bon Iver, Connan Mockasin and Kanye West will be featured on it. To see the full list of James Blake’s DJ set tour dates and buy tickets, just scroll down.